LibertyData.blog | The pursuit of liberty through understanding of data and people. LibertyData.blog – The pursuit of liberty through understanding of data and people. Today we continue our series around understanding the political climate that exists within, and around, Etowah county Alabama. The first part of this series can be found here: State of Etowah County Political Climate: U.S. and State Representatives. In the first post of this series we dove into the existing U.S. and Alabama state level elected officials. Specifically relating to the U.S. Congress and Alabama State Congress. From that post you can see that this area has long been dominated by republicans. Now let us look into what we can discover when diving into the Etowah county seat, Gadsden, AL. Welcome back dear readers to this weeks Libertarian weekly re-cap post. 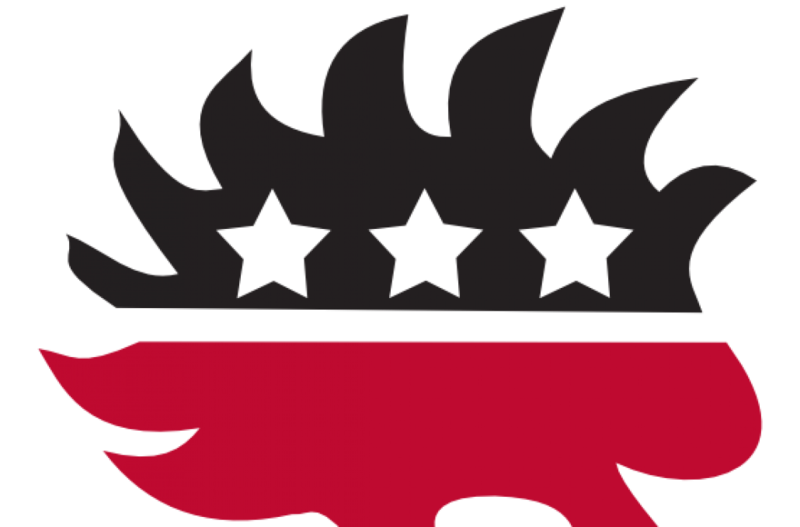 This is the second post in this on-going weekly series in which we shall dive into the past weeks hot topics as it relates to the realm of Libertarian and personal liberty. Based upon our use of Microsoft Azure Cloud services and Power BI, we have collected and analyzed the sentiment and engagement relating to the above topics. With this understanding let us now dive into the topics themselves and look at further interesting insights and trends. One of the many goals this blog has is to feature topics that are important to the Libertarian party and local policies that affect us all. To that end, this post is centered around the recent move by the city of Gadsden in how they define and license “Transportation Network Companies” (TNC’s). Transportation network company or TNC means a corporation, partnership, sole proprietorship, or other entity that only uses a digital network to connect TNC riders to TNC drivers who provide TNC services. A TNC shall not be deemed to control, direct or manage the personal vehicles or TNC drivers that connect to its digital network, except where agreed to by written contract. The vehicles used to provide TNC services are not taxicabs. TNCs are not motor carriers, express companies, utilities, common carriers, for-hire vehicles, contract carriers, transportation companies, (pursuant to the Code of Ala., 1975, Title 37) or taxicab or limousine services. TNC services means the provision of transportation by a driver to a rider, beginning when a driver accepts a ride requested by a rider through a digital network controlled by a TNC, continuing while the driver transports a requesting rider, and ending when the last requesting rider departs from the TNC vehicle. Here at LibertyData.blog, one of the areas in which we will strive to cover and help from an educational point-of-view is politics, policy and people within Etowah county. In order to help promote the Libertarian party and therefore the ideals of personal liberty, one must arm themselves with knowledge. This always equates to power. Now this does not mean to infer a context of control. With the penning of the word power, the take away point here as to be implied situates itself with the focus of personal. Meaning to empower each of you, and the Etowah county Libertarian party so as to enable correct growth and ability to accurately share useful information among ourselves and those we wish to have a positive impact on. As we come to a close for this fine July week, LibertyData.blog is kicking off its weekly re-cap for interesting news, metrics and spotlights from around the web as it related to Libertarians and Liberty! Based upon LibertyData.blog use of Microsoft Azure and Power BI, we are able to generate insights and sentiment relating to the topics of Libertarians and the pursuit of personal liberty. Through the years I have come to develop a view that is centered around personal liberty. This view was shaped through my gained understanding related to the disillusion that is the American political landscape. Watching the lesser of evils prevail each election cycle. Finally coming to the hard truth via this observation, that choice does not exist for American’s in regard to electing leaders or the election process in general. The trap, the old parties, the two party system has failed America. Yet it has successfully entrenched itself into the American psyche that IT equals choice. This then dear friends is where my reference to disillusion treads forth from. When one can remove the blinders and shake the shackles free, then one can see for the first time there is no real choice – it two sides of a single coin. It is an illusion, a falsehood and facade in the fifth degree – black belt – gut kicked, thank you very much and here we go another two or four years of the same. “The old party” then, is now my new adopted term that encompasses that which is named Democrats or Republicans.